The Berliner Höhenweg is a six day Alpine trek in Zillertal. Start and finish – Finkenberg and Mayrhofen – are very near to each other, so the hike is almost a circle. The trail connects seven mountain huts at heights between 1900 and 2500 m. Technically spoken the trail is a trail, not a climb, though there are quite a few sections secured with rope and steps. No glacier crossings are involved. Slopes can be steep. In terms of strength and physical condition the path is challenging. The first day (Gamshütte to Friesenberghaus) is a strenuous 9 hours walk. The second day to the Furtschagl Haus is an easy 7 hours walk. The splendid third day from the Furtschagl Haus to the monumental Berliner Hütte tops the Schönbichler Horn (3134 m) where you should feel comfortable in steep rocky terrain. This section is as busy as it is beautiful and you might find yourself in a deadlock with other walkers going up and down. On the fourth day to the Greizer Hütte you will pass the Schwarzsee where you can have a refreshing swim. This day, as the previous, counts 6 hours on foot. The fifth day to the Kasseler Hütte is another 6 hours including the crossing of the Lapenscharte (2701 m). The last day finally is a hard and long walk, crossing 7 ridges. 75% of this final 14 km leads through and over a horrible rumble of big boulders. You will get finished off this day with 8-10 hours ahead. This route is slippery when wet, so it's not wise to venture out in rain. This day will end in the Karl von Edel-Hütte from where a path zigzags down through the forest to Mayrhofen; or take the Ahorn Seilbahn. Since this tour is very popular, you will meet lots of other hikers to share your joys. Especially the second part of July and first part of August are busy: book the huts well in advance. In June and early July you may need equipment to safely pass snow fields. 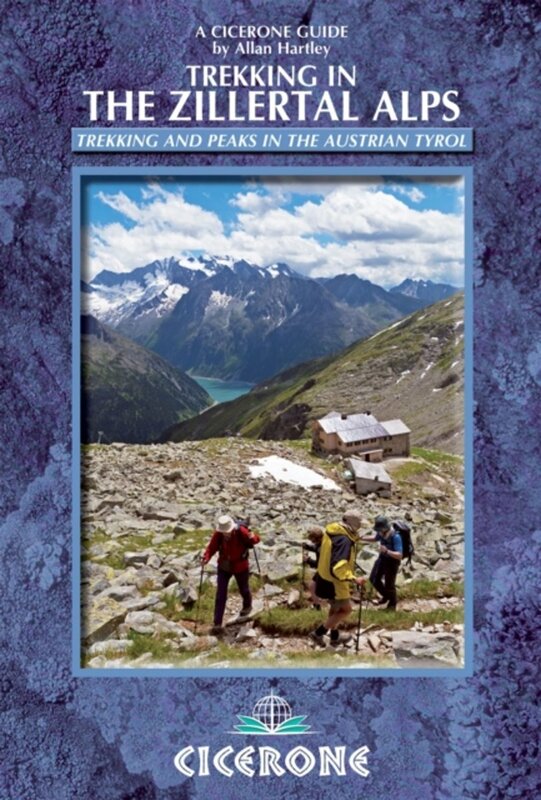 Finishing this Höhenweg / high altitude trail - with some good luck - is a real accomplishment and you may regard yourself the hardy walker you always wanted to be. Positive Spectacular views, no dull moments, very good huts (historic Berliner Hütte). The swim in the Schwarzsee. The path is a challenge, not for its difficulty, but because days are very long and climbs are strenuous. It is still a walk, not a climb. Negative Very busy sometimes. I estimate we were 100+ people scrambling up and down the Schönbichler Horn! Reservation of huts well before you plan your walk is necessary. A very handy leaflet with a list of the huts, a equipment list, best place to start and getting there. Part of a Rother guide. 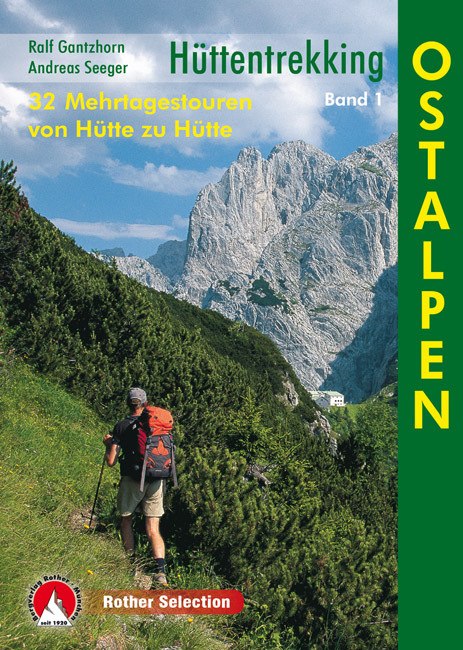 This is information is compiled by the Austrian Alpine Organisation. Short day-to-day description of the trail. Some good downloads, including a detailed description of the different trail sections. Fine hiking report by "Gipfelstürmerin". Detailed report of a five days hike on the Berliner Höhenweg. Tour description, made in july 2007. Another fotoshoot of the Zillertaler Alps from the Berliner Trail.